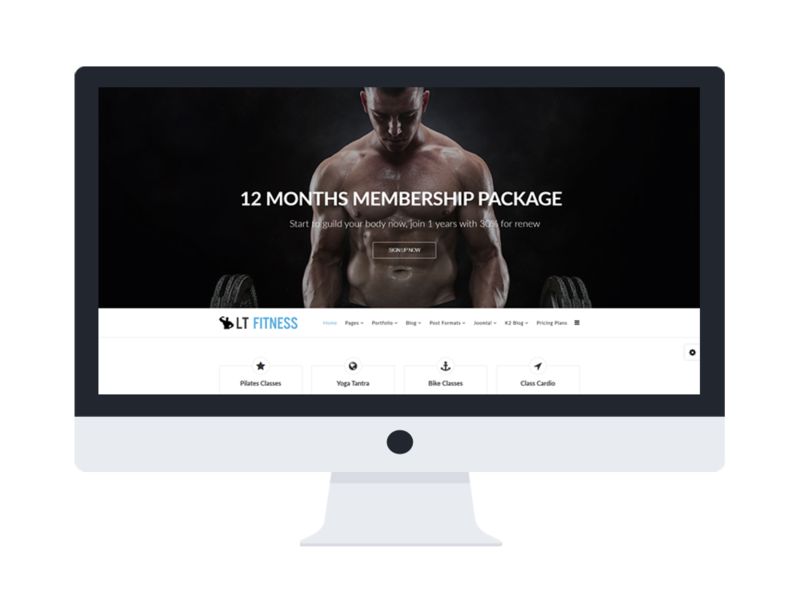 LT Fitness Onepage is is free responsive one page version of Premium Fitness Joomla template which is specially developed for all gym/ fitness/ healthcare centers to showcase their best services as well as high-quality facilities. This template appears correctly on all mobile devices with 100% responsive, clean and stylish layout in One Page modern style. Furthermore, to get this template completely full-featured, 6 customizable color style with drag-drop tools and color settings are also supported to make sure you will satisfy if you decide to go with it. 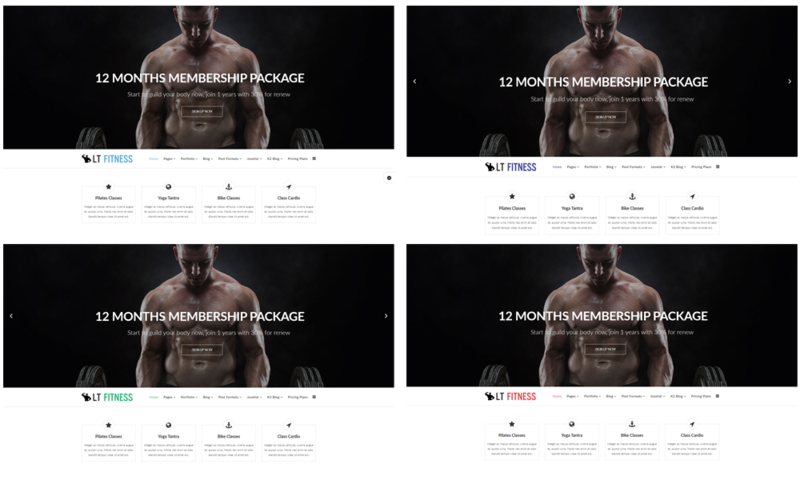 Building an impressive fitness website with effortless today with LT Fitness Onepage. Check it out now! LT Fitness Onepage Joomla template supports mobile devices with responsive layout. The template framework with strong shortcodes, unlimited module positions, and easy to drag-drop layout content.